Join Today! 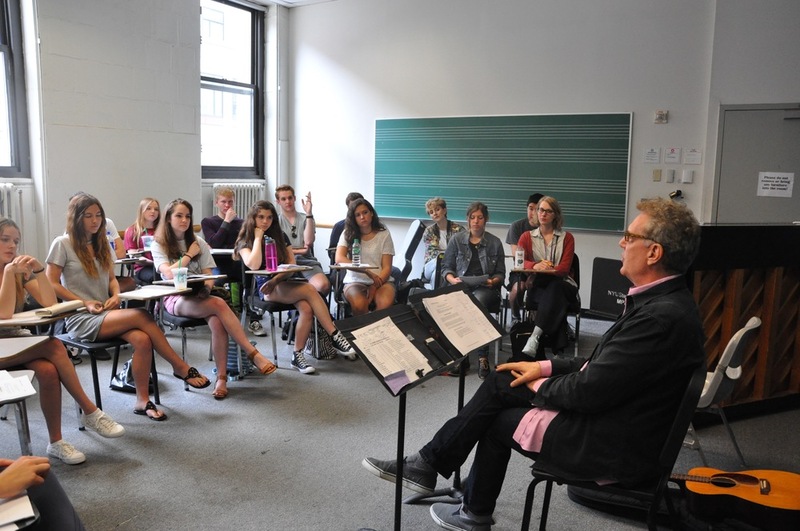 The Spring 2019 SAA Songwriting Workshop Starts Monday, May, 20th! ONE NIGHT ONLY!! 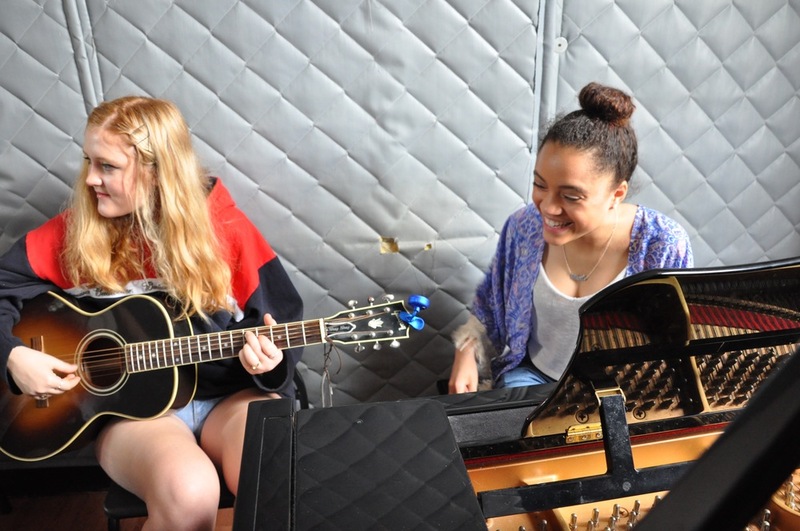 Sign up to play an original song at the NEW SAA WRITERS FORUM! Have your song critique by SAA Founder Billy Seidman and participating writers. Whatever song issue you’re experiencing, work out the solutions in the SAA WRITERS FORUM! MAKING AWESOME TRACKS! A TWO DAY PRO MUSIC PRODUCTION SEMINAR - THIS SEMINAR HAS NOT BEEN SCHEDULED. WATCH THIS SPACE FOR UPDATES…. 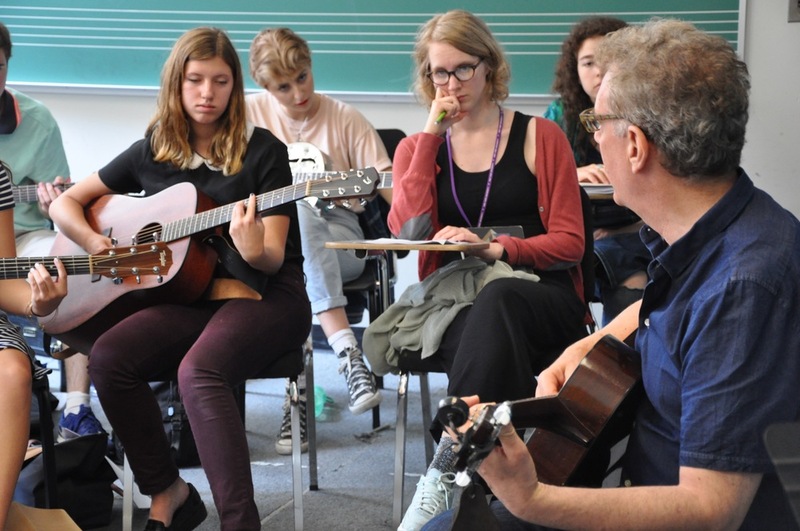 The Song Arts Academy Songwriters Workshop Intensive is a proven & unique learning destination for songwriters taught by NYU and New School faculty member Billy Seidman. It's the only Songwriters Workshop of it's kind supported by all three PRO's: (Performance Rights Organizations) ASCAP, BMI & SESAC. 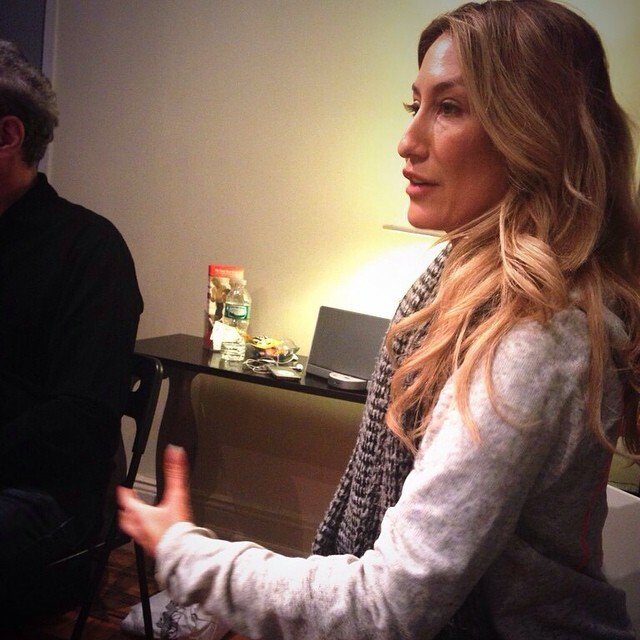 Songwriters trained in the SAA "Critiquing System" include: Rachel Platten, Bebe Rexha, Grammy Winners; Carlos Escalona; Marc Anthony, and current Grammy Nominee Chris Mcclenney: KHALID - "Location" as well as artists signed to major record labels, The Voice, American Idol contestants, and hundreds of tri-state songwriters, producers , and Artists. The Workshop is based on the original BMI Contemporary Workshop Model teaching those who want to write better songs a new vocabulary for how to listen to songs. To achieve this, Song Arts developed a unique critiquing system, giving writers definitive insight into what drives a song and what emotion is literally at its heart. 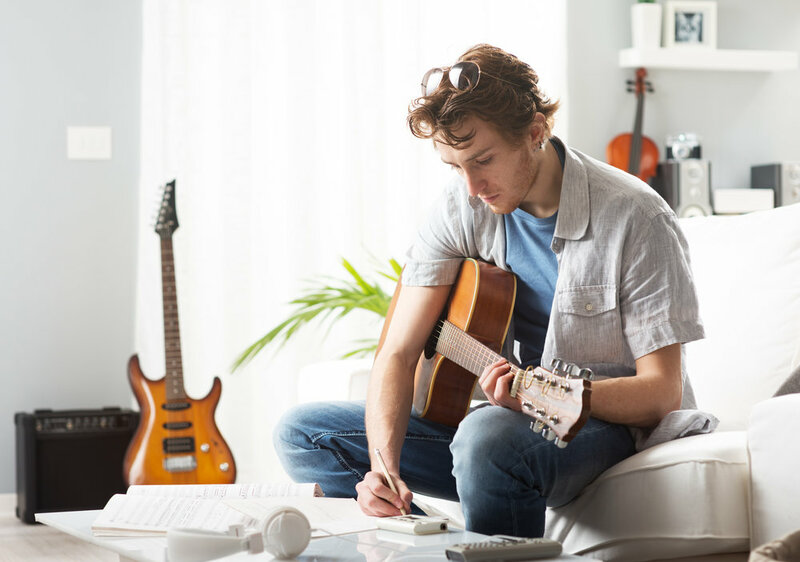 By learning this critiquing system and the song craft/decision-making process of the world's greatest songwriters, workshop participants quickly see new directions in which to take their ideas and apply them to their own songs. The Workshop Intensive offers a weekly writing assignment designed to "Grow your Ears" and sensitivity. After 4-5 weeks, you'll understand organically so much more about how the songs you love are constructed, and how to construct your own. Billy's songs have been recorded and sung by Oscar, Grammy, Emmy, Golden Globe, and Tony winning Artists including; Irene Cara, Vicki Sue Robinson, Evelyn “Champagne” King, and Kevin Kline to name a few. His songwriting career includes staff positions in both New York and Nashville at RCA music publishing, Warner-Chappell Music Publishing, SONY/ATV Tree Music Publishing/Nashville, Carlin America Music Publishing, and Criterion Music Publishing companies. He’s worked extensively over the span of his career as a professional studio & touring musician; guitarist, arranger, music producer on countless records, film scores, commercials, and broadway shows. "SAA really took me to the next level!" "What an amazing experience! Well worth the time and money." "Would definitely take the course again!" “I am so happy I signed up for Billy’s workshop! 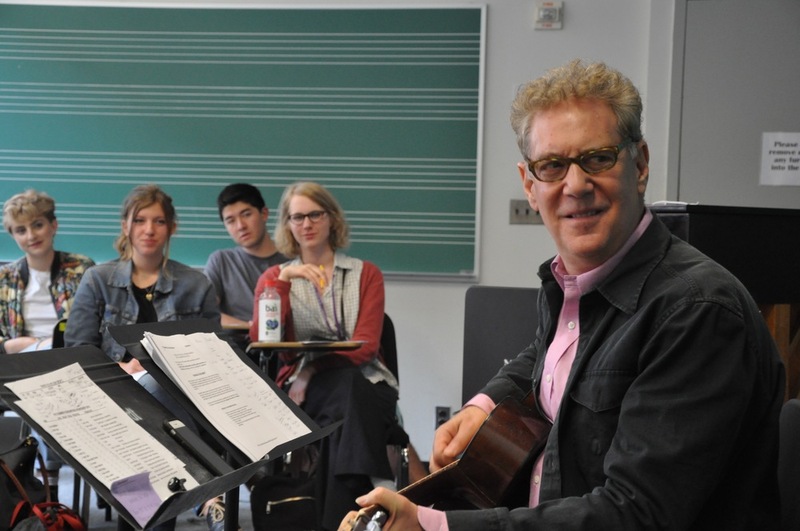 Founder and director of BMI's Contemporary Songwriters Workshop, faculty member of NYU's Steinhart School, Department of Music and Performing Arts Professions. Renowned session singer, performer, and artist in her own right, Tabitha currently sings with Sting, James Taylor, and Billy Joel and has performed with artists as far-ranging as Beyoncé, Travis Tritt, Sam Moore, and Mary J Blige. She's a frequent performer on SNL, Jimmy Fallon, The Kennedy Center Honors, and The RR Hall of Fame. NY-based record producer Rick Depofi is known for his production, arranging, recording, and mixing work with Grammy winners Rosanne Cash, Elvis Costello, Carly Simon, and Cyndi Lauper. A respected multi-instrumentalist, Rick's NY Noise Production Co. and Studio is a haven for many of the world's top recording artists. 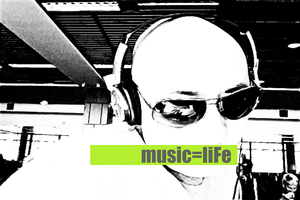 Owner and creative director of LIMEBEAT MUSIC, Randy creates original music and sound design for commercials, TV, films, and interactive music placements. This two-time Emmy award-winning songwriter and composer is a punk rock troubadour with a heart of gold!